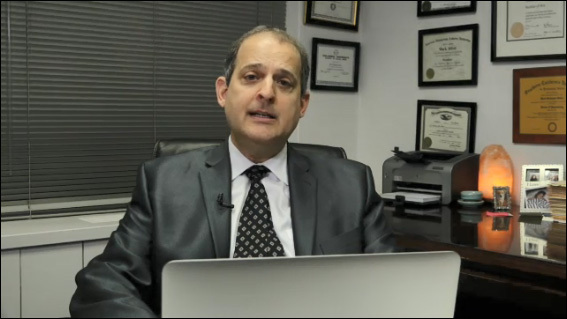 In this CLE course, attorney and forensic expert Mark Silver delves into criminal mitigation strategies for the client suffering from Borderline Personality Disorder. Borderline Personality Disorder is among the least understood, and yet perhaps the most important mental health issues for criminal defense lawyers. As many as 6% of the population carry the diagnosis of Borderline Personality Disorder and the criteria for this mental health issue provide profound understanding regarding the criminal defendant's decision-making, behaviors and conduct, emotional instability, erratic conduct, impulsivity, depression and low self-esteem, and related matters. It is crucial for the criminal defense lawyer to be able to recognize borderline personality disorder in clients and know when to refer the case for an evaluation and/or how to use aspects of this disorder for mitigation purposes.